All our puppies are reared in our home to the highest standard and with be used to the hustle and bustle of every day life.. All puppies are 15 weeks old, M.L.S and NCCD.CLEAR as both parents are D.N.A tested CLEAR. 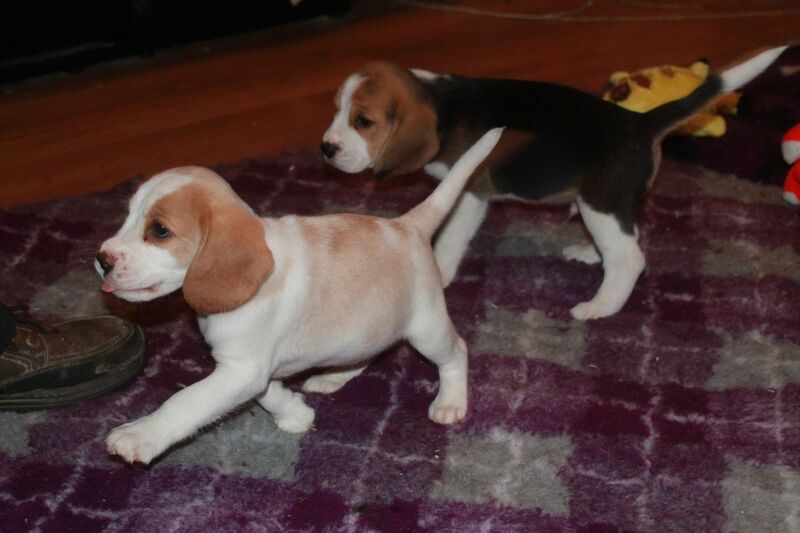 These puppies have excellent pedigree and you can arrange to meet our beagle family by contacting us. All puppies come with KUSA Reg,4 gen pedigree papers, 4 weeks insurance, puppy food, toy, comfort blanket and puppy pack plus a life time of support and advice.